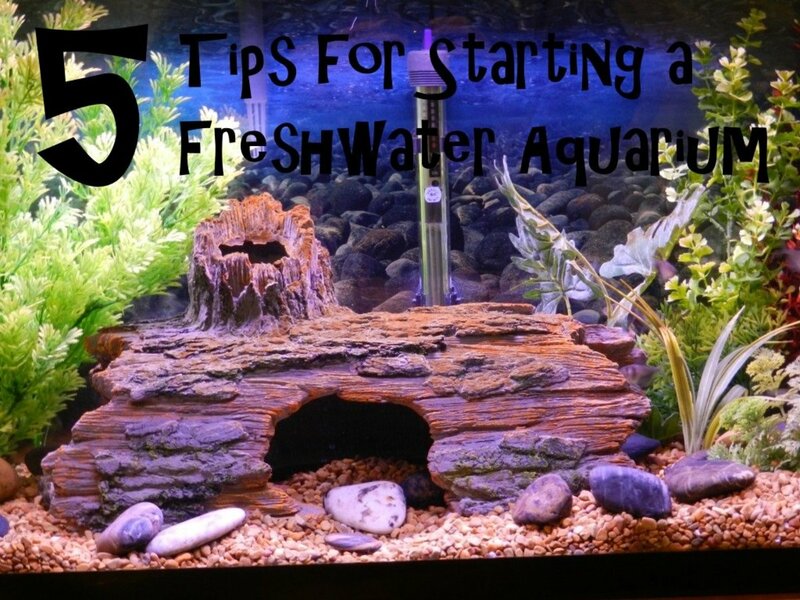 These 5 Tips for starting a freshwater aquarium will get your new tank on the road to success! If you are planning to start a new aquarium you are a making a great decision you won’t regret! Well, if you do it correctly anyway. 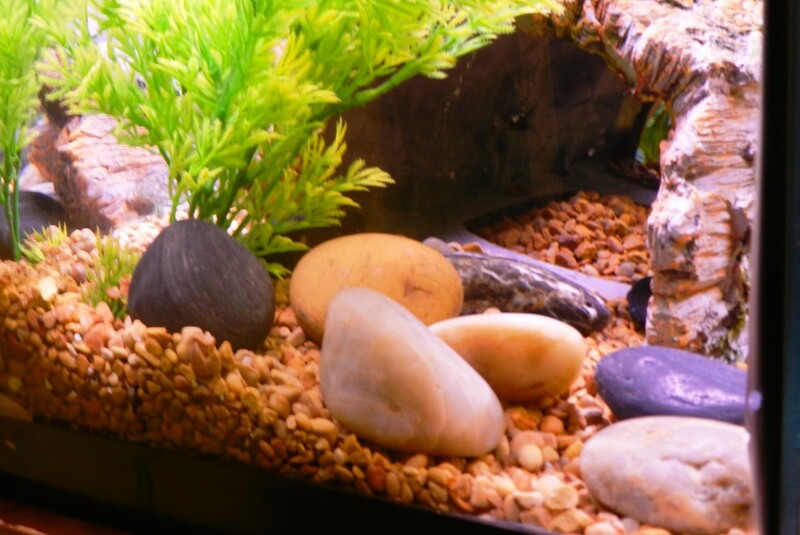 Keeping a fish tank at home is an enjoyable way to get closer to nature. Building a small ecosystem and watching it thrive is also great for teaching kids about responsibility from a young age. But failing to understand how to correctly take care of your new aquarium and its inhabitants will quickly lead to failure and frustration. Many a new fish keeper has given up, and many a fish has gone belly-up, because people did not understand how to correctly start a new fish tank. If you followed the setup guide that came with your new aquarium, within minutes you probably had your tank put together, filled with water and running. But that doesn’t necessarily mean it is ready for fish. The tough part of fish keeping is understanding all the little variables that go into making sure fish stay alive and healthy. Whether you are planning a Betta tank or a community freshwater aquarium, the same ideas apply. 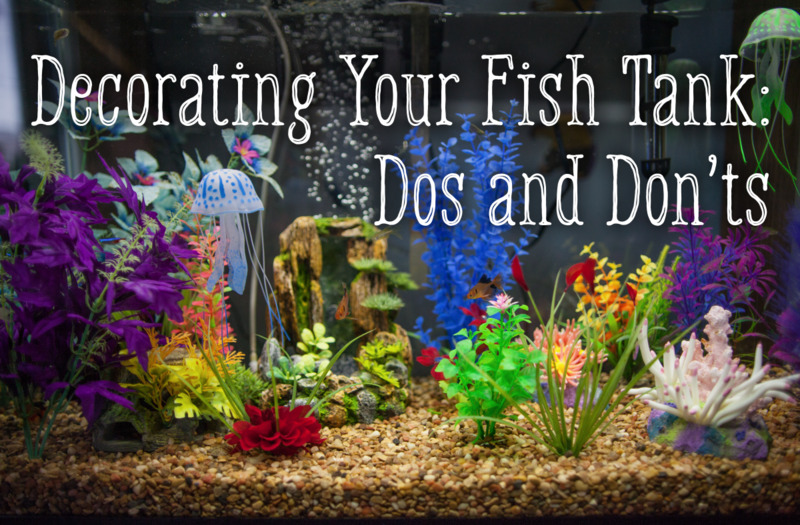 Just as you would want to prepare your home for a new puppy or kitten you should make sure your new fish have the right tank conditions to ensure their health and well-being. It’s not hard, but it does require a little thought and work. Taking the time to learn how to get your tank going correctly can mean the difference between failure and success. Do not skip this important first step! This is the first thing a new aquarium owner should do, before fish are even purchased. In other words: You never want to buy your fish and tank on the same day. Unfortunately, this is exactly what some new fish keepers do. Even more remarkably, some pet stores just stand back and watch them do it! Cycling the tank means you are allowing it to grow the necessary bacteria in the substrate and filter to properly break down fish waste. 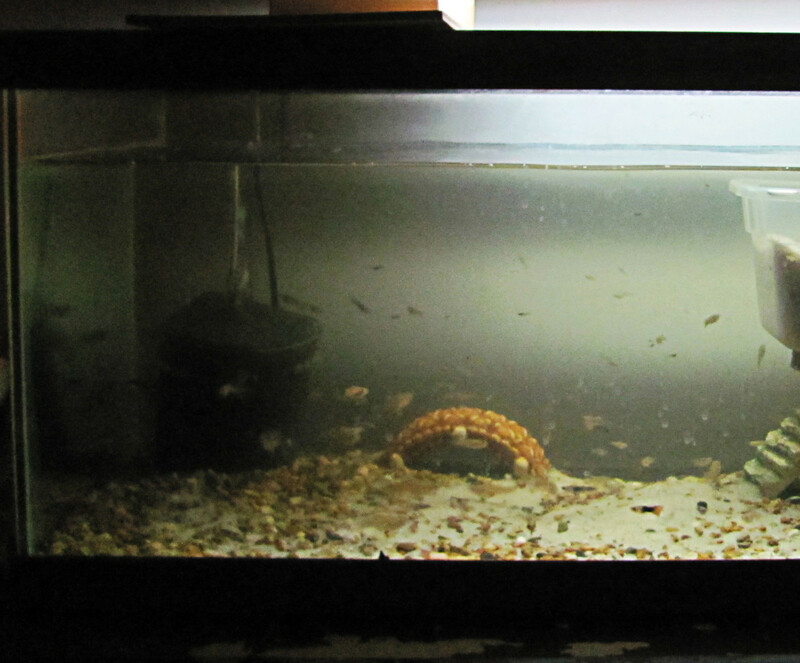 Ammonia and other nasty substances can build up in a tank to the point where it is poisonous for the fish. In the absence of these healthy microorganisms, this process happens much quicker. The solution is to cycle the tank before adding fish. This can be accomplished by utilizing one of the kits that come with a new aquarium, using an over-the-counter product or simply by adding a little fish food and waiting. Do not skip this step! There are numerous resources for learning how to cycle a tank on the web, and several different strategies. 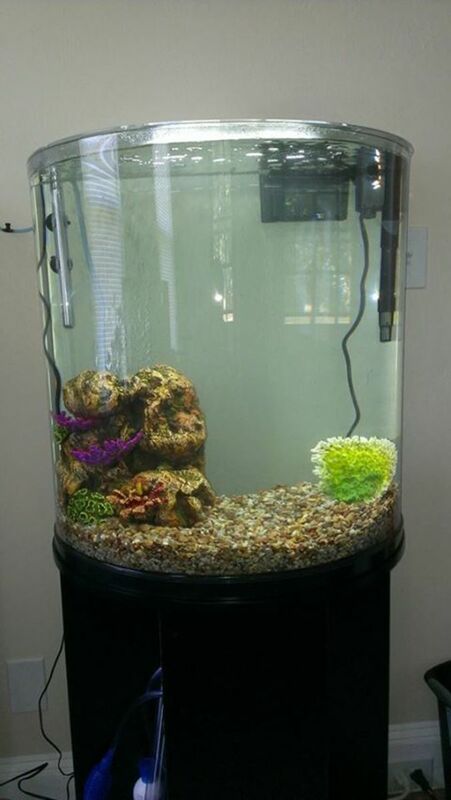 Only after you cycle the tank will it be ready to house fish and other aquatic life. To be sure, you can measure your water quality with a water testing kit made specifically for use in home aquariums. Simple tests will tell you about the health of your tank water. The second thing you should do is get a good water testing kit and learn to use it. You need to monitor the chemical makeup of the water to be sure it is safe. The water testing kit tells you when your tank is properly cycled, and then lets you monitor the conditions in the tank as you add more fish. Adding fish impacts water conditions, and the more fish you have the greater the demand on the healthy microorganisms (bacteria) to get the job done breaking down their waste. The living inhabitants of your tank are collectively referred to as the bioload. Everything that breathes, eats and excretes in your tank contributes to the bioload, from fish to frogs to shrimp. 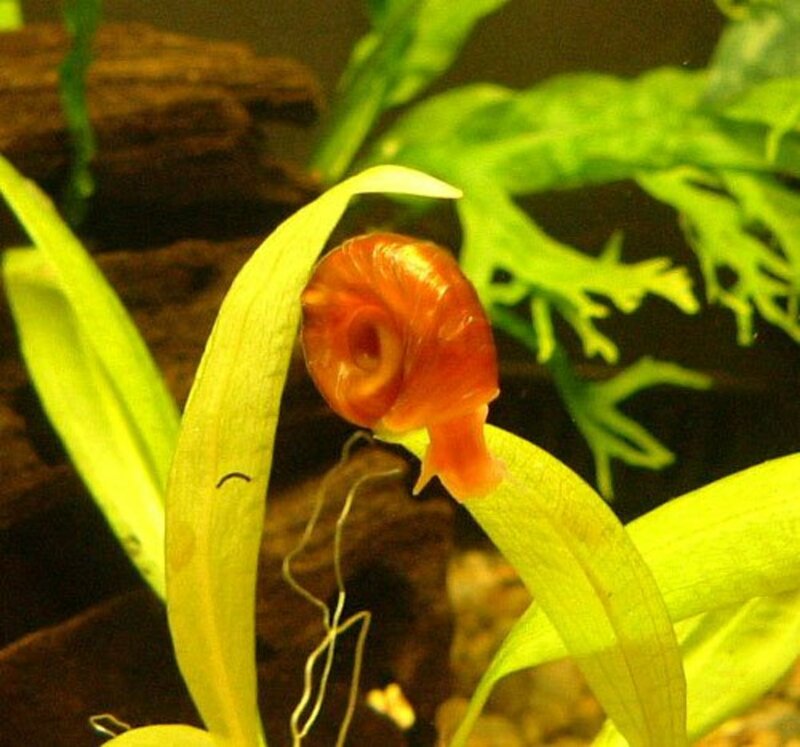 Even those rotten little snails you can’t get rid of put strain on your tank's ecosystem. You need a kit that measures ammonia, nitrates, nitrates and pH. Your ideal water parameters are: Ammonia=0ppm, Nitrites=0ppm, Nitrates<25ppm, pH=neutral, or close to it. Knowing the pH of your water source can help you choose your stock more wisely. 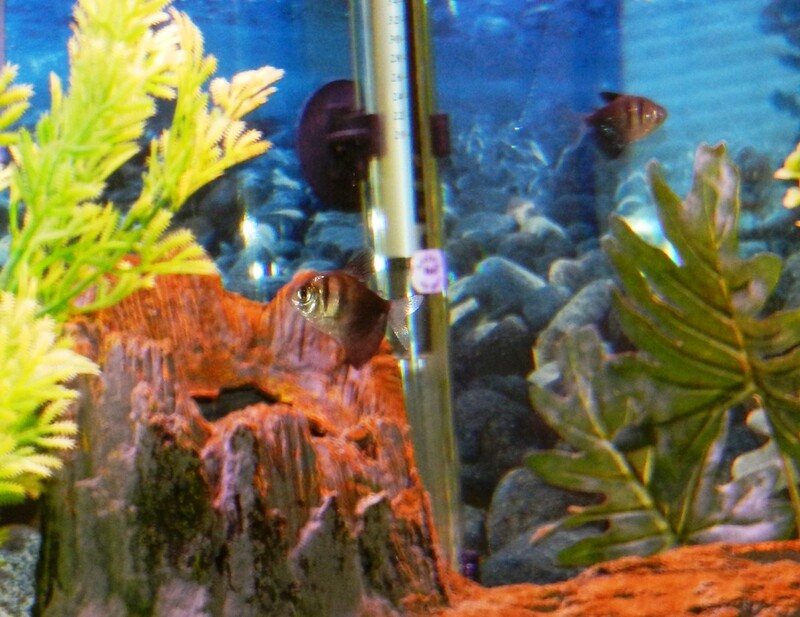 Knowing the pH of your water will help you understand which fish will thrive in your tank. In addition to testing the water the fish live in, you need to test the water source you are using to fill the tank. This may seem like a no-brainer, but many beginners don’t consider the chemical makeup of their water. Whether you are using well-water, water from a municipal water supply, or water from a commercial source, test it and see where it stands in its base state. It’s not likely you’ll find Ammonia, Nitrates or Nitrates, but you will get an idea of how acidic (pH) your water is. Many fish species will adapt to a range of pH levels, so as long as your numbers aren’t too far off the charts, but you may wish to correct out-of-line pH. Also be aware of additives like chlorine which are no good for your fish, and will need to be neutralized. Adding additional chemicals is sometimes necessary, but always consider it the last resort. Instead, there are things you can put in your tank that will help even out the pH. For example, driftwood tends to lower pH and soften water. Using a substrate like crushed coral can raise pH. For some fish, the makeup of your water will simply be too far out of line with their requirements. Once you know the pH value of your water source you can compare it with the fish you intend to stock, and avoid any mistakes. Tip #4: Research Fish Before You Buy! Impulse purchases are a rookie mistake that can cost you in a big way. Walking into the pet store and relying on the staff is very bad idea. Do your own research before buying fish. Visit online forums and websites dedicated to fishkeeping if you have any questions. Choose fish that grow to the appropriate size for your aquarium, and that will get along with each other. There is no easy answer to this. The only way to select the right fish for your new tank is to take the time to learn. Especially if you have small children it can be tempting to purchase whatever fish they fall in love with at the pet store, but remember that a bad choice will simply end up in a dead fish, and heartbreak for your child. It’s far better to educate children to respect animals and learn to care for fish properly than to give in to whims and cause the suffering of an innocent creature. You may hear a rule of thumb that recommends one inch of adult fish for every gallon of water, but this doesn’t really make sense. Would you put a single 10-inch fish in a 10-gallon tank? How about a four-foot-long fish in a 55-gallon tank? Would you put a 10-inch, highly predatory fish in a 30-gallon tank with 20 inch-long fish? I sure hope the answer to all of those questions is no! It’s far better to understand the needs to the fish you plan to keep and make the appropriate decisions based on that information than to rely on any rules of thumb. 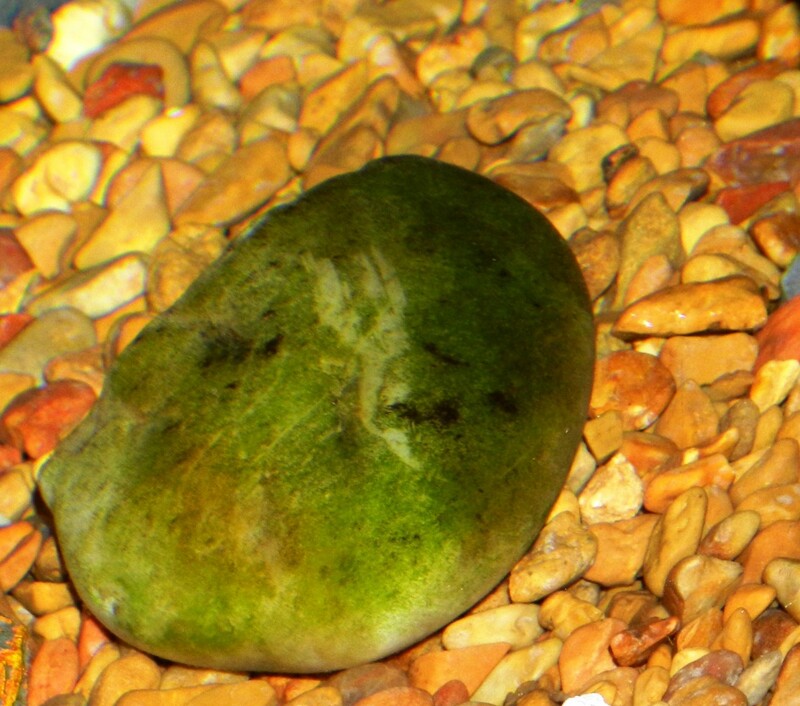 Space out your stocking over several weeks so your tank and its inhabitants have a chance to adjust. Don’t add all of your fish at once. Purchasing fish a few at a time allows your tank to keep up with the bioload, and gives your new fish a better shot at survival. Adding a few fish each week is fine, and make sure you test your water as you go along. On the same note, do not overcrowd your new tank. If you research fish before you purchase you should have an idea of their space requirements. Under-stocking a tank is far better than overstocking. Perform partial water changes weekly, especially in the beginning. You’ll want to remove about 30% of the water from the tank and replace it with fresh, clear water. This greatly assists the microorganisms in your tank in keeping up with the increasing bioload, and reduces of the chances of your new fish falling ill or dying because of a sudden spike of harmful waste chemicals. Following this process of cycling your tank, then adding fish slowly while performing weekly partial water changes will allow your tank water to stay healthy for your fish as it settles in. Cycling your tank allows time for healthy colonies of bacteria to develop in the substrate, on the rocks, decorations and even in the filter. Good Luck with Your New Aquarium! Taking the time to learn is the most important aspect of starting any new hobby, and fishkeeping is no different. You tropical aquarium will be the centerpiece of the room, and provide years of enjoyment, but only if you do it correctly. It’s way too easy to allow things to get away from you when you first start a new tank. We’ve all been there. It’s such a frustrating feeling when fish are dying and you can’t figure out why. You can see how testing your water and following the other advice here gives you much more information to go on when things go awry, and you ought to have an easier time correcting the problem. You can even set up a little mental checklist for yourself. When fish start acting weird, or the water gets cloudy, or you have a bunch of fish suddenly go belly-up, ask yourself some questions. Is the tank overstocked? When was the last time you performed a water change? When was the last time you tested the water? Are you overfeeding? Taking care of your tank correctly means you’ll have the knowledge to analytically address issues when they crop up. Of course, it also means you should have fewer issues to begin with! Best of luck to you and your new fish! Are you willing to go the extra mile to make sure your fish are healthy and happy? Yes! I'm going to learn everything I can! Sort of. As long as it doesn't involve too much work. I just plan to throw them in there and hope for the best. Hi Alex. You are smart to be concerned about chlorine in the water. If you are on a municipal water system that may be the case, and you may need treat the water every time you add it to the tank. But it would be a good idea to find out first, so you don't end up adding chemicals to your tank unnecessarily. If you do need it, be sure to follow the directions on the declorinator you choose to ensure you use it correctly. Good luck! Hi Amanda. Did you use testing kit to determine if your tank is cycled? It is the only way to know for sure. As for adding fish, don't toss them in all at once. 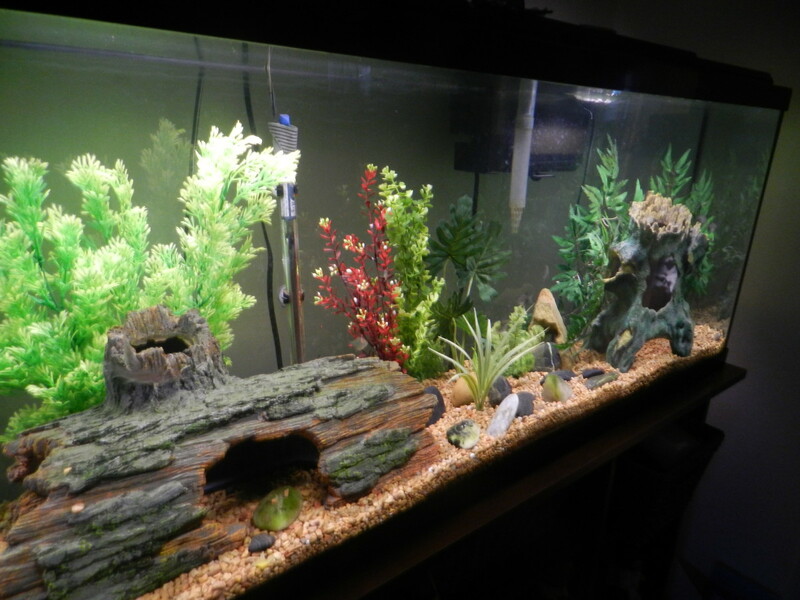 Start with one small group, wait a week or so and make sure tank conditions are stable, and then add more. Good luck! I have always wanted an aquarium. Great helpful tips. Thank you! I am not good at testing the pH in my hot tub so I will have to wait a while longer until I am either more responsible or have more time. Fantastic information - thank you for sharing. Thanks Eric. I know she knows about not overstocking and does the water changes, but I'm not sure about the other factors. I do think she uses chemicals to make the adjustments. I'll tell her about checking her water source. @Ann: Thanks, and thanks for adding some excellent points of your own there. @Sheila: Thanks for the kinds words. Re: your sister in law, without knowing what else is going on with the tank it is hard to guess. Is she adding any chemicals to raise or lower pH? Is her tank overstocked? Does she keep up with water changes? I'd first test the source water and determine a reasonable expectation for average pH in the tank. 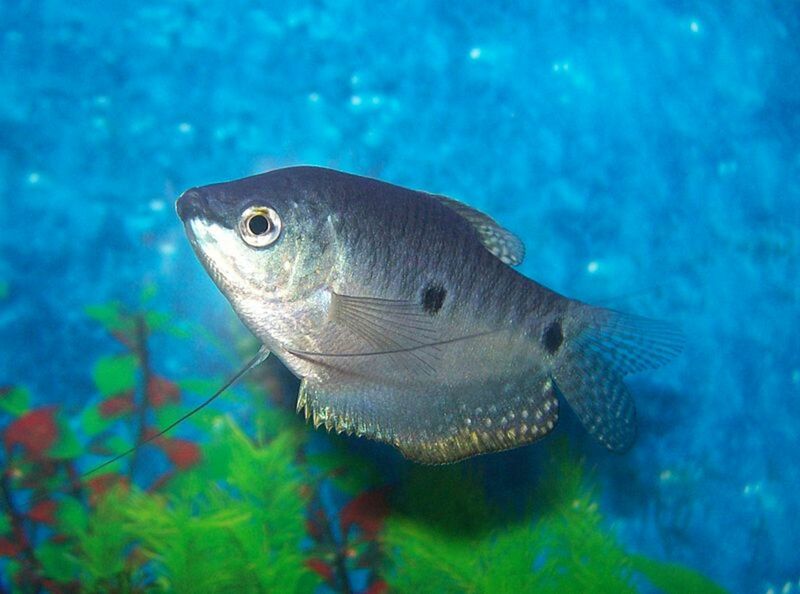 Most fish can adapt to pH slightly higher or lower than they are used to in the wild. You can nudge it slightly using driftwood or different types of rock. These are all great tips but I have to admit I didn't follow all of them when setting up my tank. I've never tested my water. 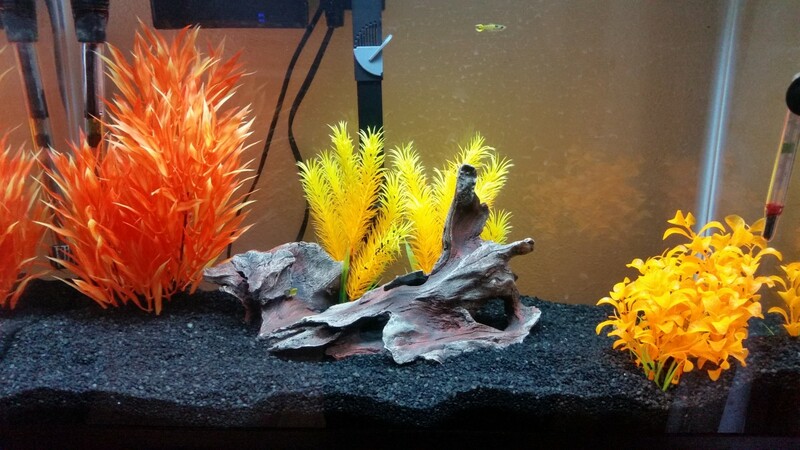 Thankfully, I didn't kill off a bunch of fish because of some imbalance. I still don't test my water and so far the fish seem to thrive in the environment. Since you mentioned about things that can change the pH, I have a question about that. My sis-in-law can't manage to keep the pH in her 10 gallon tank stable. She'll test it and it will be too high so she does whatever it is you have to do to bring it down. She'll wait a week or so and test it again and then the reading is too low. The pH tends to always get too high or too low. Do you have any tips I can give her to help her out? An excellent way to start! Good job and interesting to read, too. I know for a salt water tank, most people who start one agree that it is best to let them cycle at least a month before adding fish. In fact, I had a friend of mine with a 200 gallon salt water tank that said he always started one off as a reef tank, then added fish a month or more later. That way, the fish had something to settle into. Fresh water tanks may not require quite as long to cycle, but it wouldn't hurt, especially if you're adding live plants. It would give them a chance to root well and everything would be ready to introduce the fish. Another consideration is the heating process. Bigger tanks take more time to heat and it can take up to 2 or 3 days to get the temperature set right and consistent. I think people just get in too big of a hurry, whereas if they just took a little extra time, they'd have a healthier environment for the fish and a much better setup.